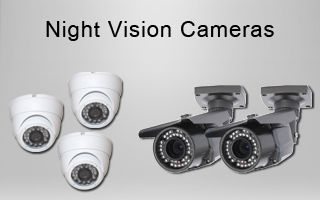 CCTV camera, Best CCTV Cameras, CCTV camera price, CCTV spy camera, ip camera, dvr, camera price, biometric, amc, biometric attendance, spy camera, spy, digital camera, security in Tamil Nadu | India. 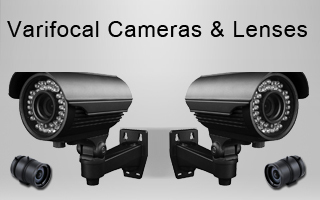 Spyeyes ( A Unit of SRPL ) is a manufacturer, dealer, Supplier and distributor of cctv cameras & other surveillance products and their accessories situated in Tamil Nadu. 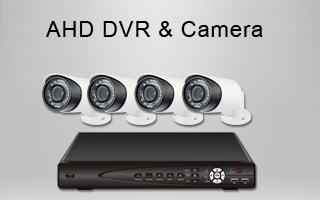 We are also dealing with a wide variety of CCTV Cameras ( Analog , AHD, HDCVI, I.P. 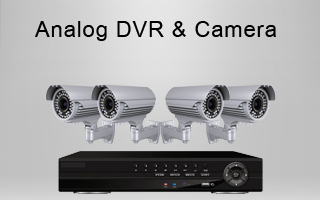 Cameras) and DVR/NVR, besides this we also have a huge range of Spy Cameras, Hidden Cameras, other surveillance gadets. 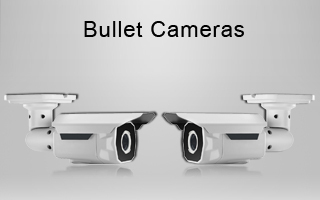 Spyeyes also deals in Access & Time Management Systems ( i.e. 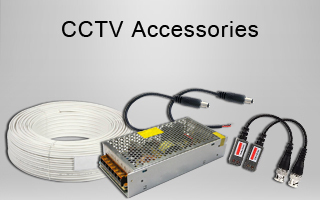 Biometric Machines, RFID Systems ), Electronic Door Locks, Electronic Safety Vaults, Video Door Phones, Audio Door Phones , Smoke Detectors and Fire Alarms and many more. 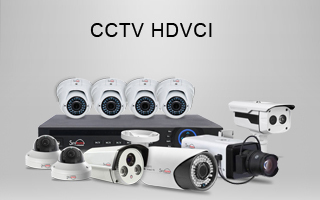 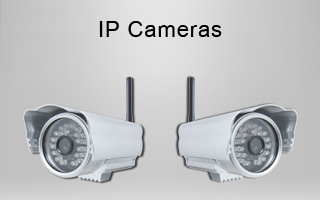 The different types of cctv products are available in Tamil Nadu India. 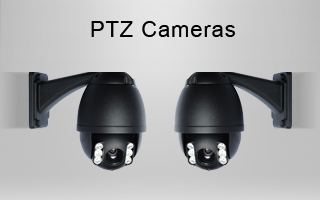 Our main office is located in Tamil Nadu and our helpline Numbers are +91 9599 590 005 call us to know best of our products at affordable prices.